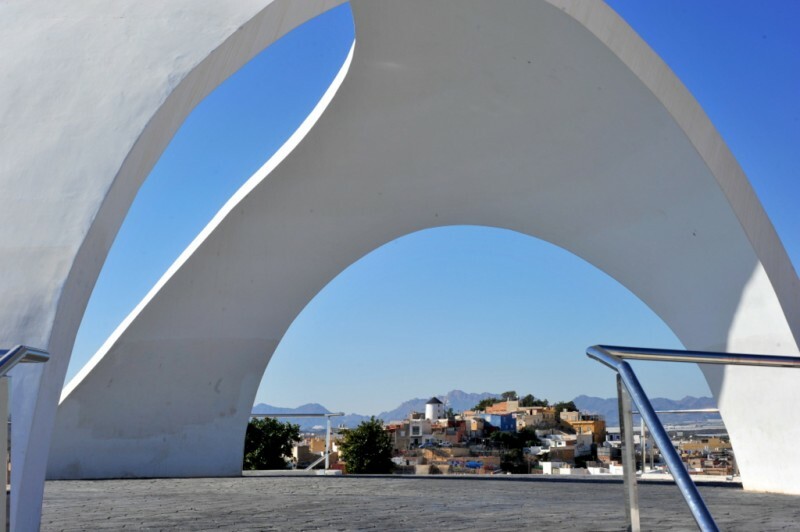 The municipality of Águilas offers a number of interesting and enjoyable options for a longer visit or an enjoyable day trip, and alongside its offering of extensive beaches and natural areas, includes a number of static museums and information centres which can be visited throughout the year. 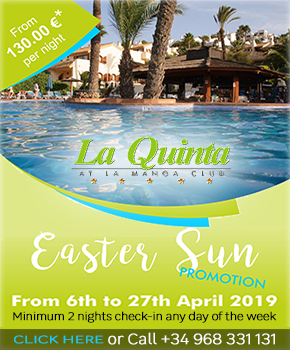 The opening hours are checked monthly and were last updated in November 2018. (Winter opening hours September 16th 2018 to March 31st 2019) Tuesday to Friday 10.00 to 13.30 and 16.00 to 18.00. Weekends and public holidays 10.00 to 14.00 and 16.00 to 18.00. Closed on Mondays except on public holidays and long weekends. Tuesday to Friday 10.00 to 13.00 and 18.00 to 21.00. Weekends and public holidays 10.00 to 14.00 and 18.00 to 21.00. Closed on Mondays except on public holidays, and during July and August when the castle is open on Mondays. Note: the castle closes for the afternoons of 24th and 31st December and all day on Christmas Day and New Year’s Day. Holiday timetables will apply on 26th December and 2nd January. 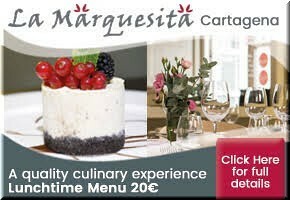 The castle closes during the afternoon during carnival parade days, but opens throughout Semana Santa. 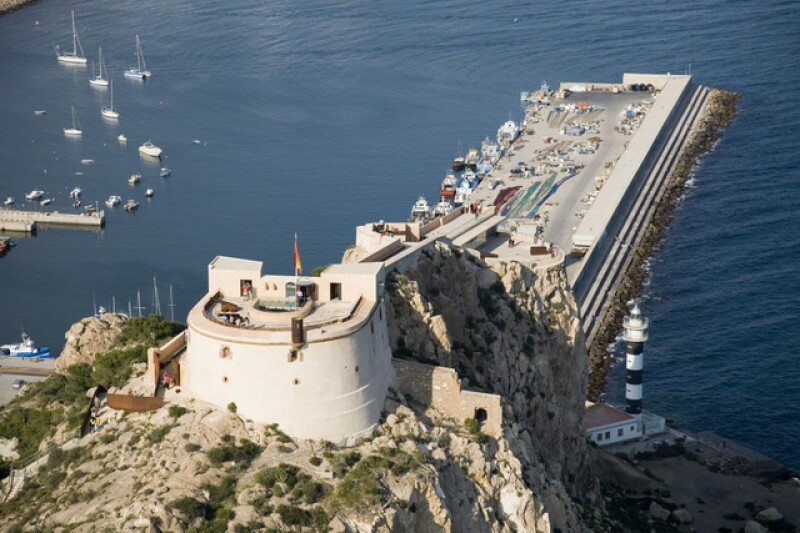 The Castillo de San Juan in Águilas is high above the town. It was originally built as a 16th-century defensive fortress to protect against pirate attack and is well worth a visit, offering impressive views across the surrounding countryside and the town below. The fortress can be visited as an attraction on its own or can form part of a morning out in the town, but it’s a steep climb up to the top of the hill on which it stands. In winter it is possible to drive up but it's not the easiest place to park, and there is a lift for the elderly and those of limited mobility, but in general terms these latter will not be able to enjoy the castle as fully as those with more mobility. The castle is well worth a visit, particularly on a clear day when the views are simply stunning! Monday (closed in the mornings) 17.00 to 20.00. Tuesday to Saturday 10.30 to 14.00 and 17.00 to 20.00. Sundays and Public holidays 10.30 to 14.00. Note: the museum closes for the afternoons of 24th and 31st December and all day on Christmas Day and New Year’s Day. Holiday timetables will apply on 26th December and 2nd January. 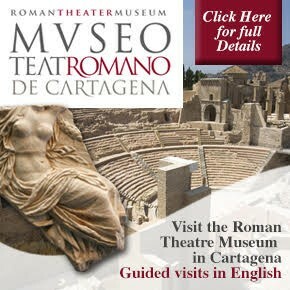 The museum closes during the afternoon during carnival parade days, but opens throughout Semana Santa. 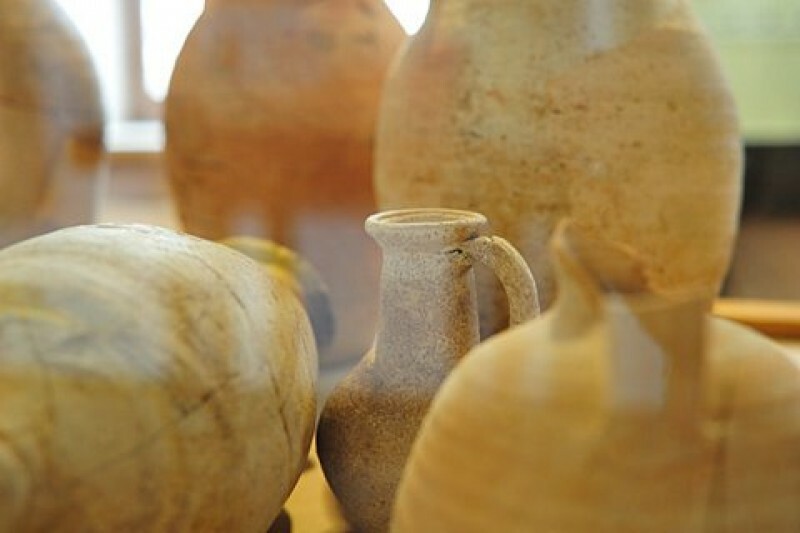 The Museo Arqueológico de Águilas contains a collection of artefacts relating to the history of the municipality, with representative displays relating to each of the important phases and cultures which settled in this coastal location, from pre-history through the Argaric culture, the Phoenicians, the Romans, the Middle Ages and the Modern period to contemporary times. 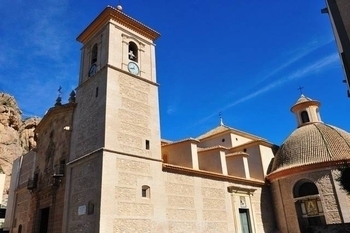 It's a well-balanced collection and can be partnered with a coffee in the atmospheric Plaza de España just around the corner, which is home to the attractive neo-Mudejar town hall, the church of San José and attractive open air gardens with open-air café bars. 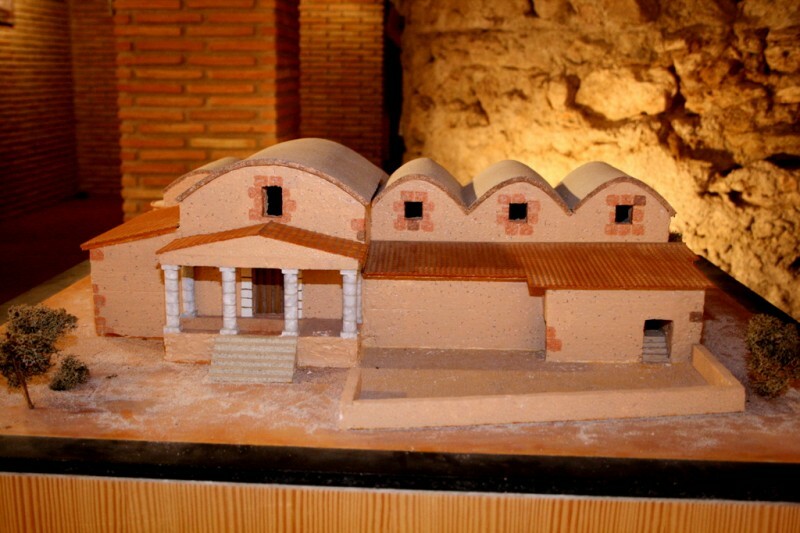 Click for full information about the municipal archaeological museum. Saturdays 11.00 to 14.00 and 16.00 to 18.00. Sundays and public holidays 11.00 to 14.00. 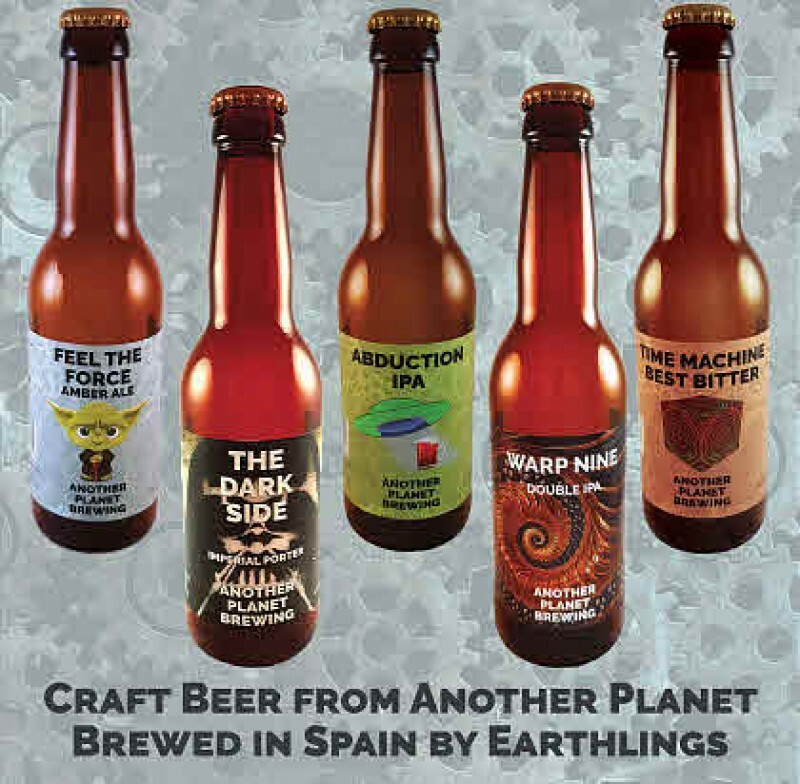 During July and August: Saturdays 11:00 to 13:00 and 18:00 to 21:00, Sundays and Festival days: 11:00 to 13:00. From Mondays to Fridays visits only by prior arrangement. 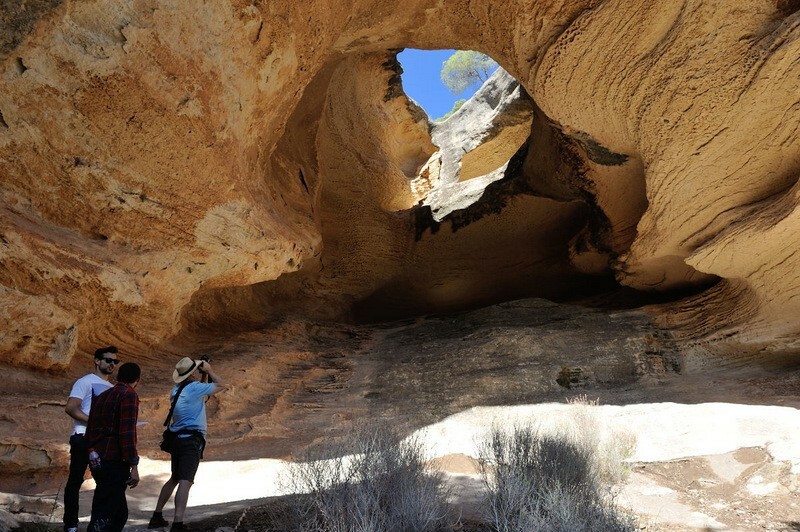 Admission free of charge, guides supplied for groups. Note: the mill closes for the afternoons of 24th and 31st December and all day on Christmas Day and New Year’s Day. Holiday timetables will apply on 26th December and 2nd January. The mill closes during the afternoon during carnival parade days, but opens throughout Semana Santa. The Molino Sagrera is a restored windmill in the heart of the old town of Águilas, serving not only as a reminder of the past, when such buildings were common in this area, but also as an interesting stop-off point on a walk around the narrow hillside streets of this part of the town. The climb up the hill is not an easy one, and is best avoided in the midday heat of the summer months, but once at the windmill and the nearby viewing point, the view makes the effort worthwhile. The mill was recently restored in a 500,000-euro project and an exhibition room has been created on the ground floor showing how these windmills were used, but in spite of the interesting nature of the exhibits, the views are the most rewarding part of a visit to this monument.Regardless of whether the windmill is open or not, the views are spectacular! 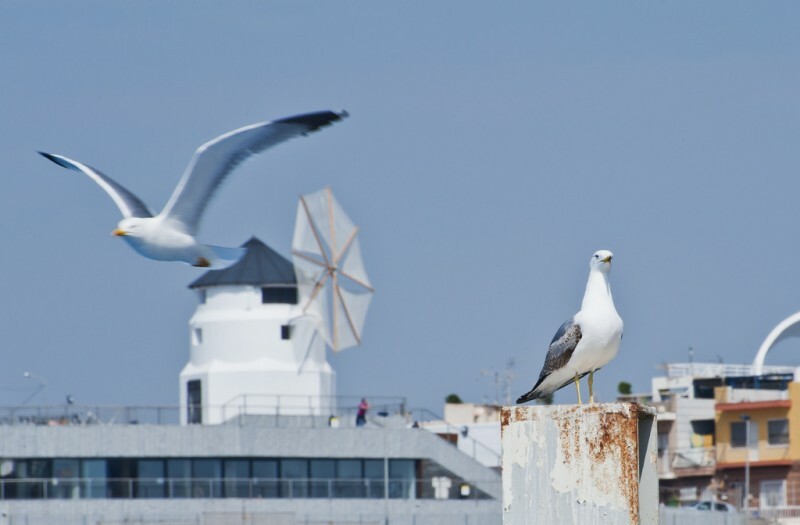 Click for further information about the Molina Sagrera windmill and viewing point. 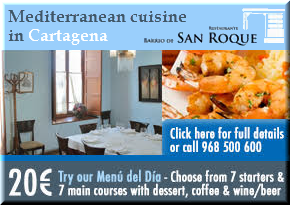 Tuesdays to Sundays and public holidays 10.00 to 13.00 and 17.00 to 19.00. Closed on Mondays except for public holidays and long weekends. The museum area is open from Tuesday to Friday only from 12.00 to 13.00 and 18.00 to 19.00, on Saturday from 10.00 to 13.00 and 18.00 to 19.00, and on Sunday from 10.00 to 13.00 and 18.00 to 19.00. From Tuesday to Sunday and Bank Holidays; 11.00 to 14.00 and 18.00 to 20.00. 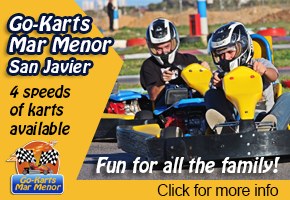 NB During July and August the CIMAR is also open on Mondays. 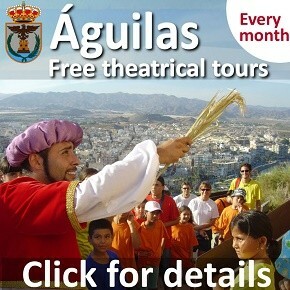 Guided visits for groups: reservations on 968 493647 and 670 307818. Note: the CIMAR closes on the afternoons when Carnival parades are held, but is open throughout Semana Santa. It also closes for the afternoons of 24th and 31st December and all day on Christmas Day and New Year’s Day. Holiday timetables will apply on 26th December and 2nd January. 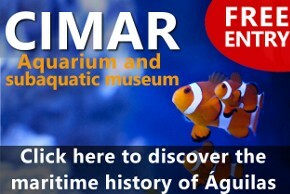 The CIMAR (Centro de Interpretación del Mar) centre is a welcome addition to the list of potential visits and activities during a tour of Águilas, and combines a small but interesting aquarium with a museum area in the Rincón del Hornillo area of the town. 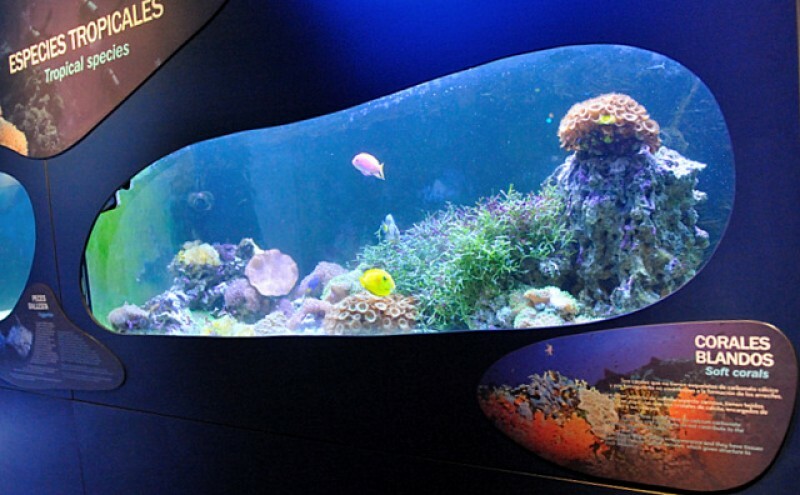 Almost all areas are easily accessible for those of limited mobility and this display is of particular interest to families, revealing the marine life which lies beneath the waters off the Águilas coastline. Between the 1st April and 31st October, see below for July and August hours. Mondays and then again from Wednesday to Saturday 11.00 to 14.00 and 17.00 to 19.00, Sundays and public holidays 11.00 to 14.00. Closed on Tuesdays (except public holidays and long weekends). July and August special hours: Monday to Saturday 11:00 to 13:00 and again from 18:00 to 21:00. Sundays and festival days from 11:00 to 13:00. 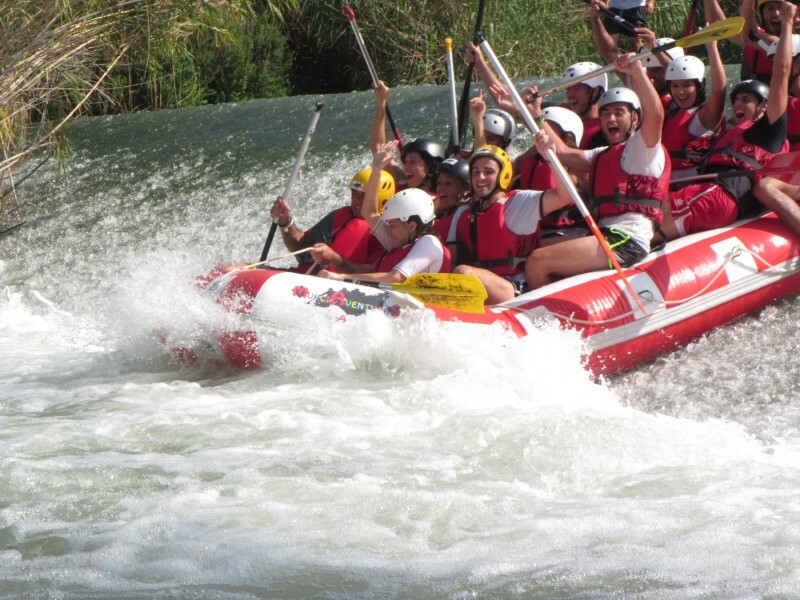 GROUP VISITS by prior arrangement only on 670 307818.These are run by a private tour company and cost 3 euros a head. Note: the centre closes on the afternoons when Carnival parades are held, but is open throughout Semana Santa. 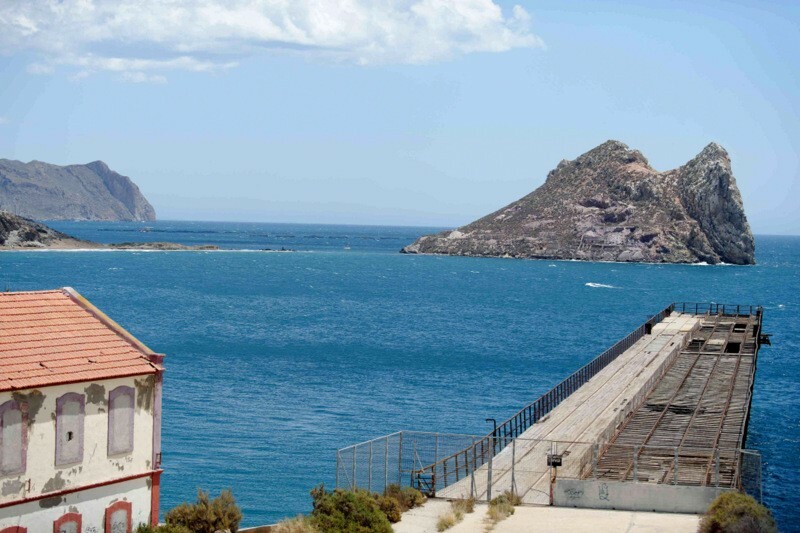 The Embarcadero del Hornillo is a fascinating example of industrial architecture, built by the British to service the railway line and mineral mining network which they operated in the 20th century, extracting and exporting minerals from the Granada province. The museum inside the Embarcadero can be visited as a stand-alone attraction or as part of the free "Route of the railways "tour offered monthly by the tourist office. See feed below for forthcoming dates. Winter opening hours from October to June: Open every day except Sunday afternoon 10.00 to 12.00 and 16.00 to 18.00. Summer hours July-September:Open every day except Sunday afternoon 10.00 to 13.00 and 17.00 to 20.00. Located inside the railway station building. 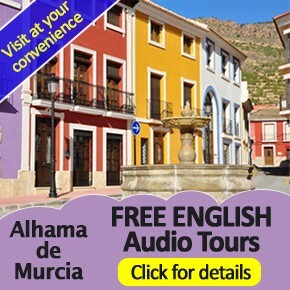 A small museum, jam packed full with memorabilia and well worth visiting if you have an interest either in the history of Águilas or in railways, and it can also be visited as part of the route of the railways which is run by Águilas council on the third Sunday of every month. 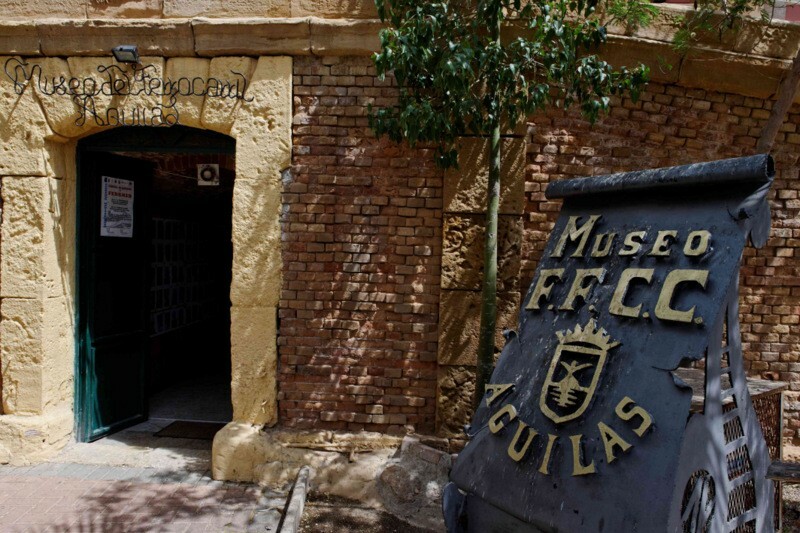 This small museum is run by local railway enthusiasts who are hugely enthusiastic about their collection and take great pride in sharing their love of the interesting past of the Águilas railways and their display. Weekdays 10.00 to 21.00. Weekends 10.00 to 22.00. Open every Saturday from 12.30 to 13.30. 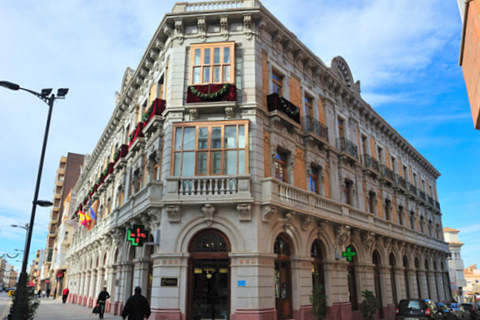 Address: corner of Calle Canalejas and Calle Quintana. 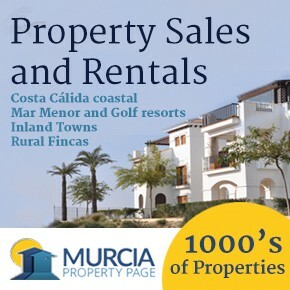 Monday to Saturday 17.00 to 20.00, Sundays and public holidays 12.00 to 14.00. 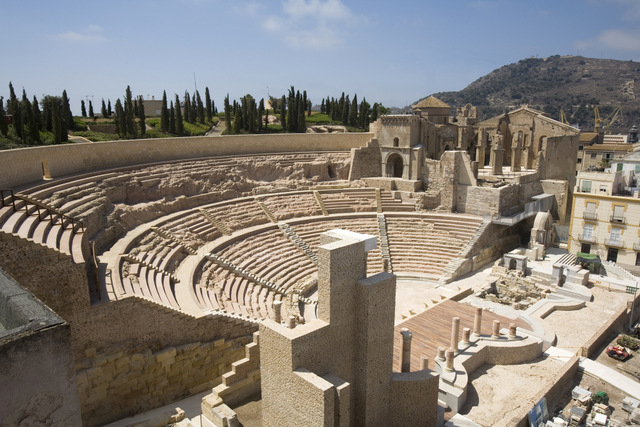 Águilas was home to one of the first football clubs in Spain, founded by the British workers involved in the construction of the railway line and the mining activity which took place inland. 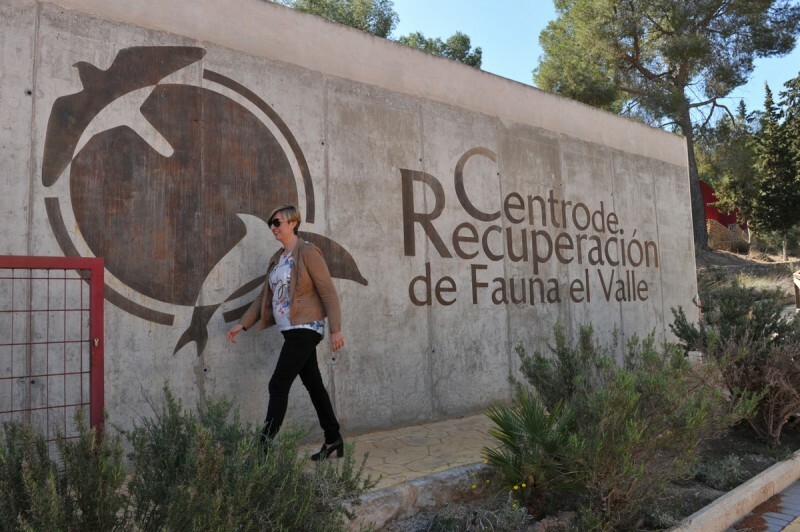 The exhibition at the “Lonja” fish market in the fishing port is open on weekdays from 9.00 to 19.00. Fish auctions take place at 17.00. Note: access to the market is by lift.